Matt Symons serves as a Vice President of Business Development in the Federal Civilian sector of Aderas, Inc. Mr. Symons serves a dual role and provides both project execution and sales opportunity management to Aderas. In his business development role, Mr. Symons participates in capability meetings with potential customers, partnering discussions, supplemental staffing support, and proposal management. 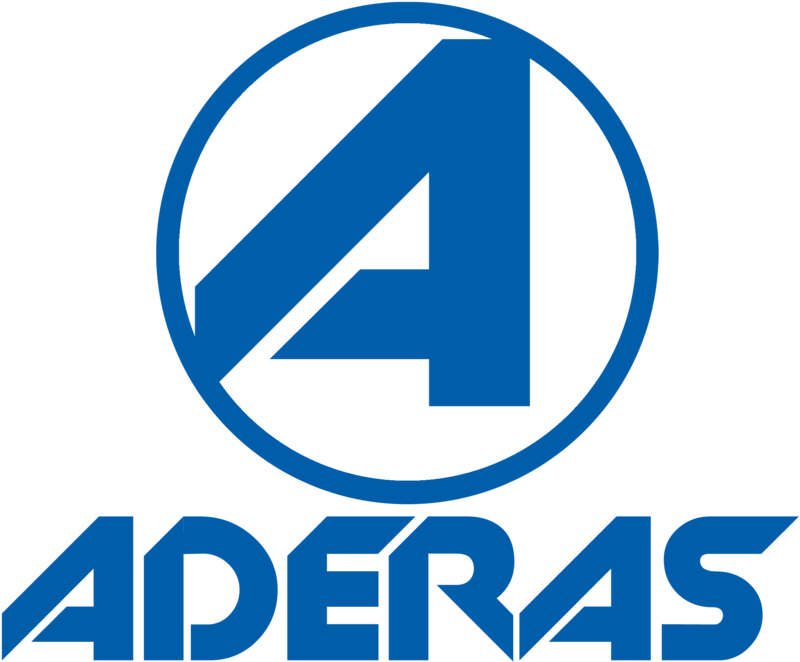 Mr. Symons helps to drive the growth of Aderas’ business model and business development initiatives consistent with Aderas overall strategy and executing sales strategies against corporate goals and objectives. 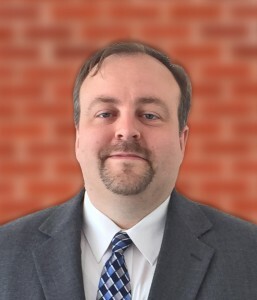 With over 10 years experience supporting the Federal marketplace, Mr. Symons has managed diverse projects, including application implementation, application maintenance, infrastructure management, independent verification and validation (IV&V) testing, and quality assurance. Mr. Symons holds a Master’s degree in Management Information Systems (MIS) from George Washington University and a Bachelor’s Degree in Management from Virginia Tech. He is also a certified Project Management Professional (PMP).